"Live your Dream of owning a T20 Cricket Team!" 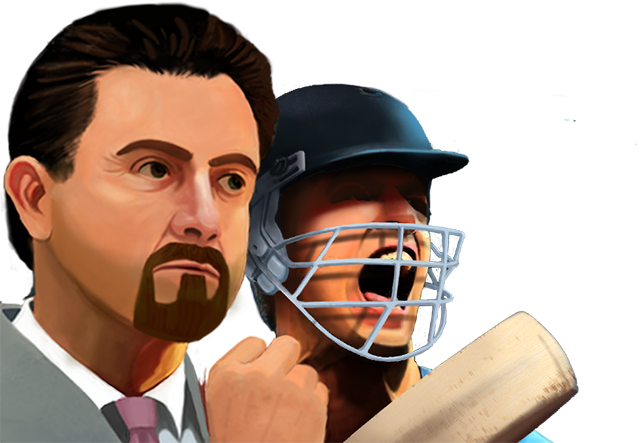 Search across the Globe to unearth the next Cricket superstar. Nurture talent and train them to be next Kohli or Warne. Compete with Friends in the League! "The game has grown organically and has been acquiring loyal users"
"It is a fascinating world – the Hitwicket world – one in which you need to be"
"Beyond the realm of online gaming and into the world of social networking"
"An online space where strategic multiplayer gaming meets social networking"
"Indian gaming startup that conducts cricket meetups in Pakistan"
"New users are rapidly swelling the numbers in countries such as the US, Indonesia, Pakistan, Bangladesh and Germany"